Loud and Proud | The Kids Beat | Kids VT - small people, big ideas! "It Gets Better" is how gay activist and author Dan Savage reassures lesbian, gay, bisexual and transgender teens. Why not sooner rather than later? Outright Vermont's seventh annual Queer & Allied Youth Summit brings together more than 150 participants to create a community of support and empowerment for LGBTQ kids and their allies. Cohosted by Burlington High School's Pride Alliance, the conference invites students and educators from different schools to "celebrate their accomplishments and all that they've done throughout the year," explains Dana Kaplan, Outright's director of education. Beyond workshops, the summit hosts a Youth Pride March on Church Street, a SpeakOUT at Burlington City Hall, a Queer Prom and — new this year — a talent show. 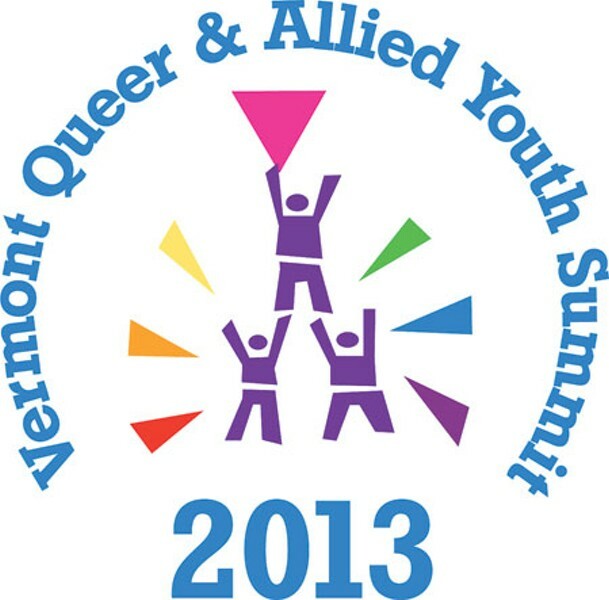 Queer & Allied Youth Summit: Saturday, May 18, 9:30 a.m., at Edmunds Middle School and downtown Burlington. 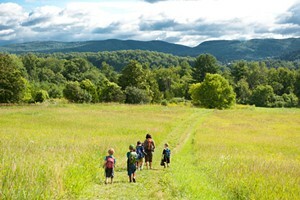 Visit outrightvt.org or call 865-9677 for information.